As soon as you get involved in breeding Rottweilers, you make an implicit pledge to the whole breed. Indeed, you endeavor to focus on the health of your Rottweiler dogs, whether you are breeding them or not. We’ve contacted Roberta from the Rottweiler Health Foundation in order to get somebody well-versed. We discussed the breed and the most important health focus points in the breed today, and in the near future. Why the Rottweiler breed and not another one? The Rottweiler is unique in the diversity of tasks and roles that it has played and can play in society. From its ancestor’s beginnings as a cattle driving dog and puller of carts the breed has been developed for use in a wide range of activities by modern man including service dogs, therapy animals, top-ranked obedience, tracking, and other performance dogs including use as search and rescue dogs across the country (even the World Trade Center recovery site). Their temperament and character as well as structure lends them to all of these activities and allows them to excel at each and every task they are asked to do. Health-wise, what are Rottweilers generally prone to? From a health standpoint Rottweilers are prone, like many dogs, to various forms of cancer including osteosarcoma (bone cancer). Some have hip dysplasia issues. There are other genetic abnormalities that affect canines generally that can also exist in Rottweilers. However with proper health testing and screening many of these can be limited in their offspring. What are the differences between American Rottweilers vs German ones, and working vs show lines? 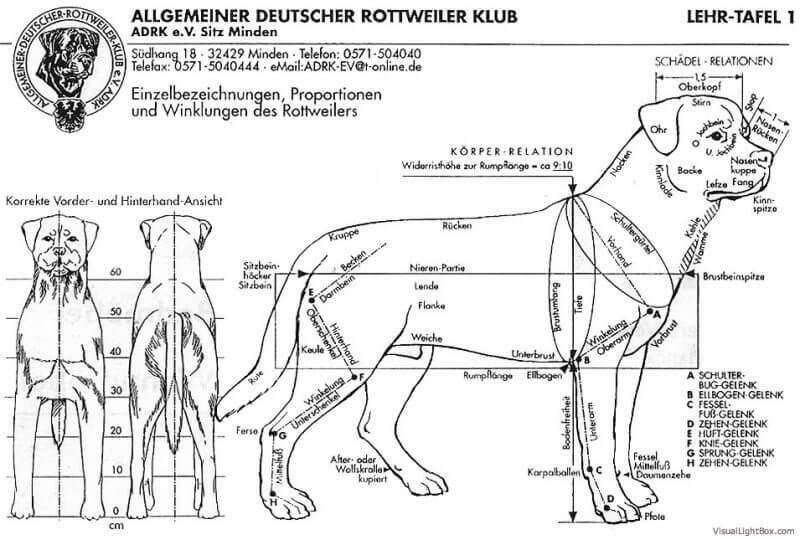 There should be no difference in what some call American vs. German Rottweilers or in “show” vs. “working” lines. A Rottweiler genetically is a Rottweiler. Whether they are called German or American depends on where they were born. Most American Rottweilers descend directly from dogs produced in Germany thus the genetics are very similar between the two. There are varying types and looks of Rottweilers, some heavier, some lighter in both America and in Germany. Show and working Rottweilers should not look any different. Any generalization about one looking a certain way is not accurate. Some owners may keep working dogs at a lighter weight to produce less stress on them as they are performing various physical activities but the overall structure should be similar and identify clearly as a Rottweiler based upon the breed’s AKC or FCI standards. The Rottweilers across the world and in various types of homes have similar health concerns as described above. In your opinion, what are the top three health-related mistakes Rottweiler breeders tend to make these days in their breeding programs? 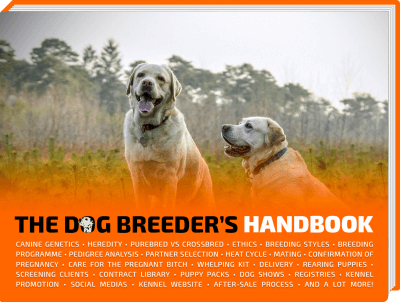 Firstly, some breeders do not look far enough ahead in terms of considering what the dogs they produce may lend to the breed and pass on to future generations. Specifically focusing only on one trait such as head or top line or any other specific part of the body inappropriately focuses the breeder’s attention only on that specific area of the dog, potentially causing loss of the “big picture” as it relates to the overall look and structure of the dog. For example, focusing only on the look of a particular part of a dog may distract the breeder from looking at the dog’s ancestors and siblings or traits that potentially may negatively affect the health of the dog. Secondly, some breeders place less emphasis on health testing of parents and ancestors before breeding their dogs. Without testing for certain conditions, animals that may not appear to have any issues could pass along those genetic traits to future generations. Many health issues can be eliminated with proper consideration of the genetic pool of the dogs being bred as well as health testing. Finally, nutrition and exercise should always remain at the top of any owner or breeder’s list. 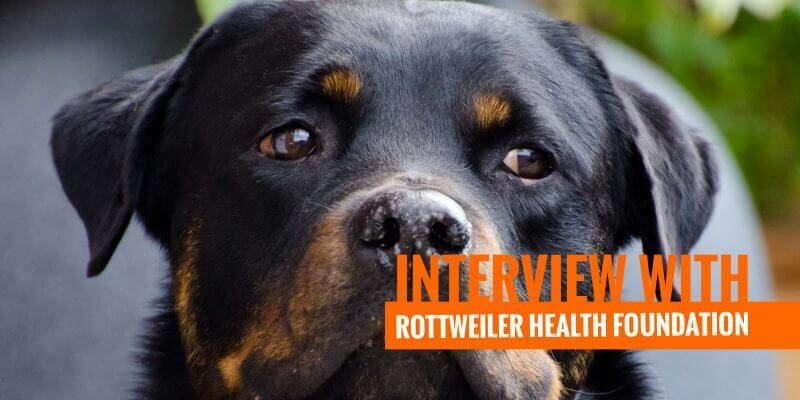 The Rottweiler needs plenty of exercise on a daily basis and good nutrition to optimize the hopefully good genetics that have been passed on to it by as responsible breeder. 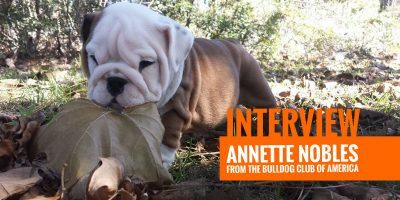 What are the optional health testing too few breeders do before breeding one of their Rotts? The American Rottweiler Club has mandatory health testing. There are approximately 1,000 members of the American Rottweiler Club but many others in the country still breed and produce Rottweilers for various purposes. Many of those breeders do not perform appropriate health testing on their breeding dogs for diseases which are known to be serious in the Rottweiler breed for which testing could help eliminate or reduce the frequency of those problems. These tests that are mandated by the American Rottweiler Club and which most breeders should consider doing on all parents before breeding would be having hips and elbows cleared from dysplasia through OFA X-Ray as well as testing of the eyes by an Ophthalmologist for inherited eye problems. 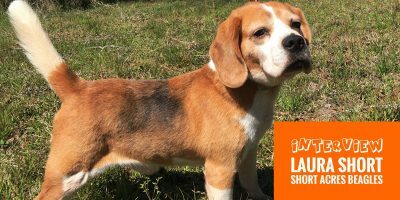 Additionally some lines in the breed may carry and pass on Subaortic Stenosis which is a heart condition that could be ruled out by echocardiogram by a Board Certified Cardiologist. Finally, a new condition which has been around but can now be identified through a simple genetic marker is JLPP, or Juvenile Laryngeal Paralysis & Polyneuropathy. This is a deadly disease in dogs that are affected with it. It is estimated that a significant portion of dogs carry this trait. Breeding two carriers can produce affected animals which cause suffering and death in young puppies. Testing the parents and making sure two carriers are never bred can rule out the possibility of producing affected animals. All breeders should make sure their dogs are tested and cleared for this condition. 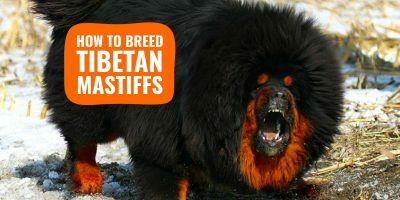 What do you think about linebreeding and inbreeding champion Rottweilers? 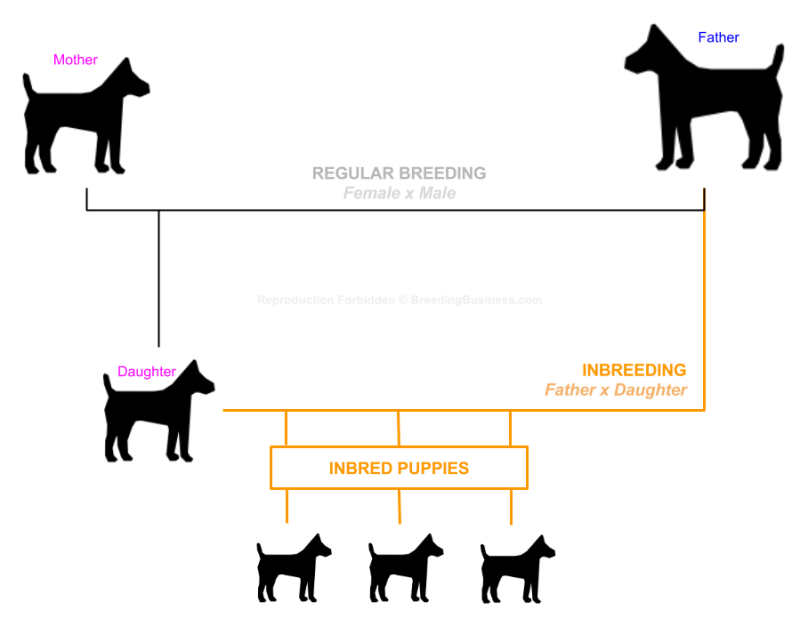 Diagram showing inbreeding in dogs. The issue of linebreeding and inbreeding would require much more space than available here. Whether or not the dog is a Champion is irrelevant to the issue of linebreeding or inbreeding. Many breeders utilize linebreeding (which is essentially inbreeding to some extent). As long as the stock of your breeding does not carry genetic traits that are recessive such that they produce themselves in increasing numbers by breeding two carriers, line-breeding is appropriate to concentrate on the positive traits that particular dogs may carry and bring them forward into successive generations. Doing so without consideration of what is actually carried within a particular line can result in an over-representation of genetic abnormalities and problems by continually pairing recessive genes for those traits. For this reason outcrossing is often included periodically or on a regular basis with line-breeding. Adding new and unrelated or genetically lesser related dogs, as long as those dogs are not carrying the same negative traits as the lines being bred into, can have positive benefits for specific traits you may wish to include in a breeding program. The type of dog food and diet often depends on the dog itself. However, it is believed that the less grain the better. 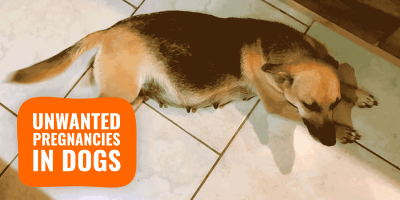 Grains themselves are low or fairly low in digestibility and on their own do not provide what dogs need as carnivores. Most grain-based foods have the ingredients necessary for sustenance added artificially in the form of vitamins, minerals, and other supplements into the food. The amount of fat, protein, or carbohydrates depends upon the stage of growth of the dog and the activity level of the dog. Many Rottweiler owners are currently moving toward a grain-free and/or raw-based diet while others still use premium brands of manufactured kibble. As far as “macro” ratios for protein, fats, and carbohydrates, the specific percentages as a proportion of total diet and nutritional intake vary from dog to dog depending upon age, activity level, etc. However I would stress that many grain-based foods are too high in carbohydrates resulting in the overproduction of sugars in the body which can contribute to issues such as skin conditions and potentially even lend to the growth of various cancer cells. A consultation with a nutritionist or someone knowledgeable regarding the various types of dog diets would be appropriate in assisting what particular percentage of proteins, fats, and carbohydrates are needed by individual dogs. Lastly, what are the health conditions that are somewhat low today, but clearly grow at a fast pace in the Rottweiler breed? The Rottweiler currently has the primary health issues that have been discussed above. 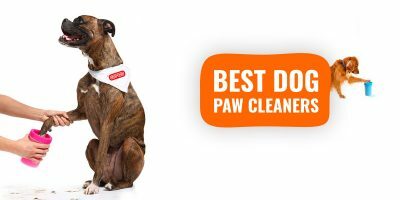 However there are other conditions such as low thyroid, irritable bowel, or autoimmune conditions that are carried in most canines. Whether they “grow at a fast pace” in the Rottweiler depends on whether people keep an eye out for the appearance of those traits in specific lines and avoid repeatedly breeding two lines that carry those additional problems. It is difficult to assess what health conditions might pop up or “grow at a fast pace” other than considering general genetic principles regarding recessive and dominant genes and which traits/health conditions are carried through those dominant or recessive combinations.